Set along the west bank of New Orleans, our charming neighborhood of Harvey, Louisiana is your home for easy living in NOLA. Our new studio, one, two, and three bedroom apartments are perfectly situated for soaking up the food, parks, and culture of our unique city. You’ll love living so close to O’Briens Grille, where you can order some of the best steaks in the entire city. When you need a breath of fresh air, take your dog to nearby Woodland West Park or Gretna Dog Park to stretch your legs. In addition to our long list of local features, Emerald Pointe Apartment Homes is just eleven miles from the French Quarter, where you can shop, drink, and sightsee to your heart’s content. Plus, we’re conveniently located near Manhattan Boulevard and US-90, ensuring a short commute. There’s always more to explore at Emerald Pointe Apartment Homes. 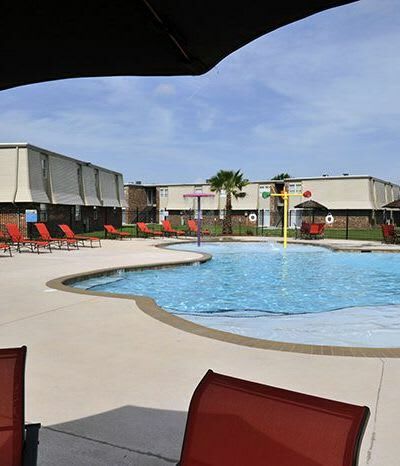 Schedule your VIP tour of our apartments for rent in Harvey, LA today.